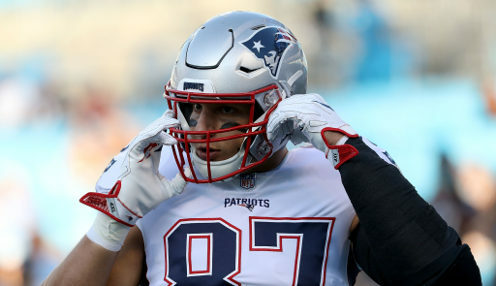 New England Patriots tight end Rob Gronkowski has decided to retire with immediate effect, having helped his franchise to three Super Bowl triumphs. 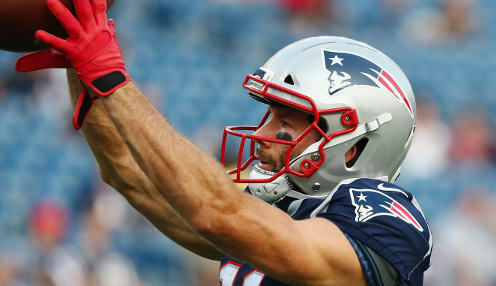 The New England Patriots secured their sixth Super Bowl crown with a 13-3 win over the Los Angeles Rams in Super Bowl LIII at the Mercedes-Benz Stadium in Atlanta. 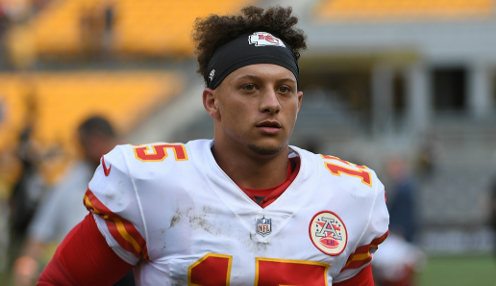 Kansas City Chiefs quarterback Patrick Mahomes won't be playing in the Super Bowl, but he did receive a small consolation in being named the NFL's MVP. 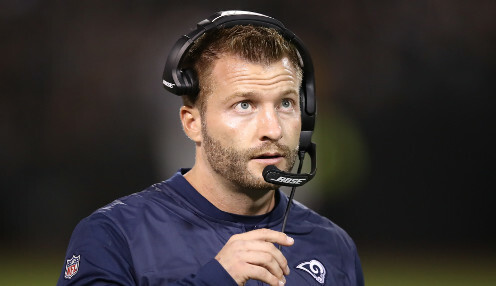 Any way you look at it the Los Angeles Rams taking on the New England Patriots in Super Bowl LIII at the Mercedes-Benz Stadium in Atlanta is a surprising match-up. 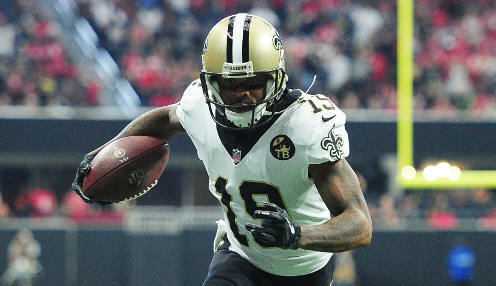 The New Orleans Saints remain convinced that it should be them that is playing the New England Patriots in Super Bowl LIII. 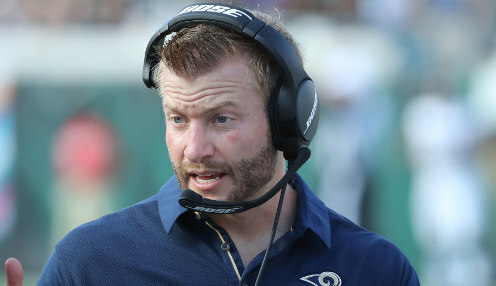 It's guaranteed that head coaching history will be made regardless of whether the New England Patriots or the Los Angeles Rams win Super Bowl LIII in Atlanta.